The Flickerblogger: You owe me $100. Jon's post asked: "Let's say you had just become host of your own personal Tonight Show, and got to re-create this bit with any 14 famous people of your choosing. Who would you choose?" Here's my list, in absolutely no particular order. 1. Jimmy Fallon - Let's start with the whole reason for this post. Fallon has quickly become my favorite late night TV guy for various reasons. He realizes that his job is fun and it shows in every one of his shows. The show comes up with such creative and fun ways to use celebrities (Brian Williams Raps, Lip Sync Battles) and he has fun at his wildly entertaining job. Plus he has one of the greatest hip-hop bands of all time as his house band. The Roots, Jimmy, and their guests create music with classroom instruments! That is fun. Did I mention that he has fun with his job? The guy is awesome. 2. Tim Howard - The baddest and baldest dude on the USMNT. 3. 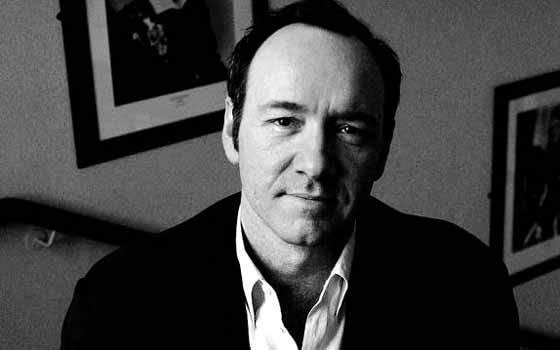 Kevin Spacey - A great impressionist, Spacey is hilarious and under appreciated. 4. Shakira - That hair. And the truth is radiating from her coxal bones. 5. Gary Allan - My favorite country artist and master of the old school twang. His first album after his wife's completely unexpected suicide, Tough All Over, is dark, melancholy, and possibly my favorite album of all time. 6. 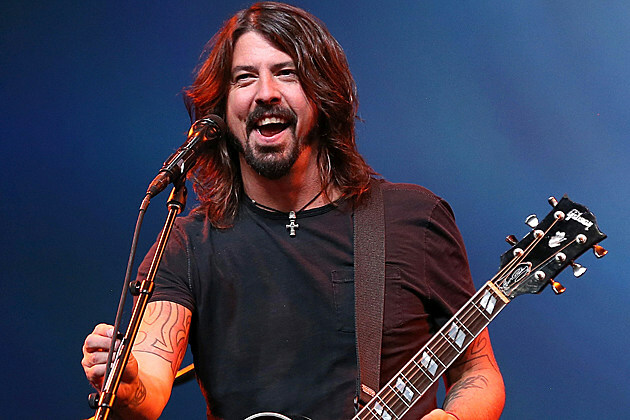 Dave Grohl - The coolest dude in music. 7. Jim Gaffigan - HOOOOOOOTTTTT POCKETS! 8. Todd Helton - My favorite living baseball player. The Toddfather is a classy, down-to-earth legend that just so happens to enjoy Igloo cups of wine and scratch tickets. 9. Stan Kroenke - The guys owns the Colorado Avalanche, 63% of Arsenal, the Denver Nuggets, the St. Louis Rams, the Colorado Rapids, the Colorado Mammoth, the Pepsi Center, Dicks Sporting Goods Park, and probably you and me. (Although because of the NFL ownership rules, his son Josh technically owns the Colorado clubs.) I want to work for this guy. 11. Sheryl Sandberg - Having a daughter changes the way you view the world. I would love nothing more than to show Mackenzie there are no limits to what she can accomplish in her life. Sheryl is proof that being a strong and successful woman is not a bad thing and it is possible to succeed in a man's world. 12. 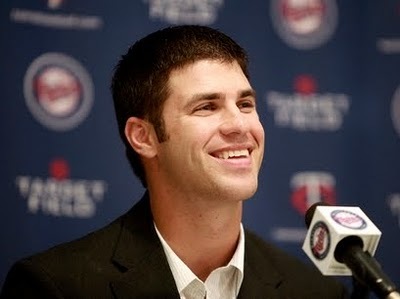 Joe Mauer - My favorite active baseball player. Just watch that swing. . .
13. Justin Timberlake - Talent for years. 14. Robby Gordon - My favorite racer. The guy has competed in NASCAR, IRL, SCORE, King of the Hammers, and the toughest race in the world: the Dakar Rally. He owns his own race teams, builds his own cars and trucks, restarted the Stadium Super Trucks Series, and competes at the highest level of any type of racing in which he dabbles. He also threw his helmet at Michael Waltrip after Waltrip wrecked him under caution.